The Jamboree is only 287 days away! Unfortunately, sometimes it feels as if the Jamboree will never come soon enough. If you’re also ready to go to Jambo today, we’ve got good news for you! The annual Jamboree on the Internet and Jamboree on the Air is just a few days away. Read more about how to get this early taste of a World Jamboree. 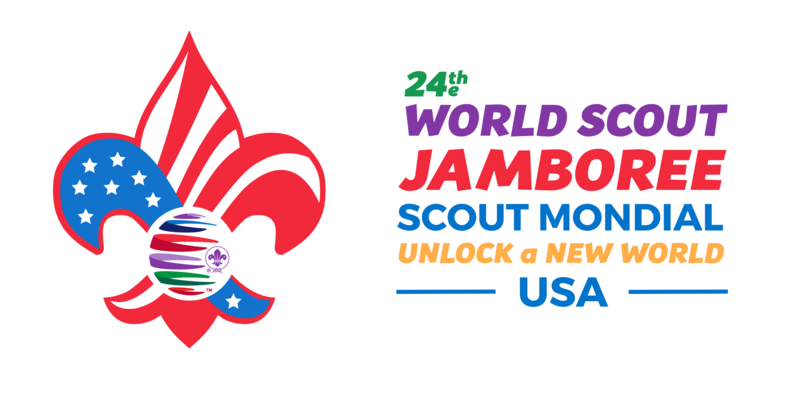 Jamboree on the Internet is a collection of different activities that bring scouts in contact with each other from across the globe. 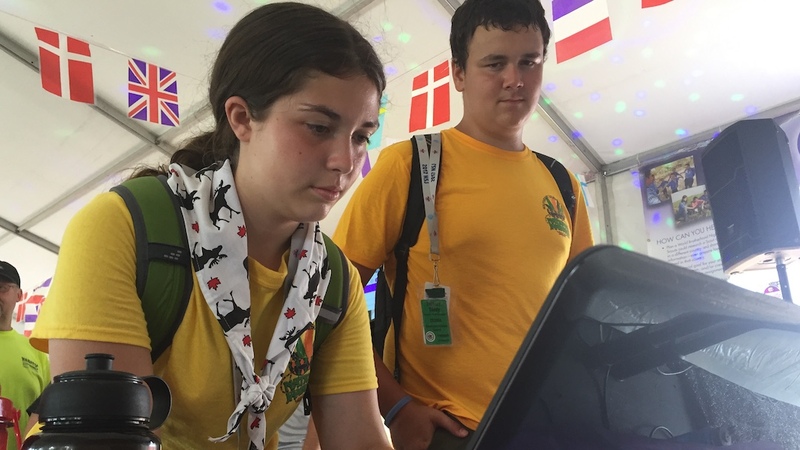 Essentially, this means scouts from around the world will be ready and excited to connect with you over the internet on October 19-21. How you connect is flexible. A good place to start would be to go to the Jamboree on the Internet Camp Map. The Camp Map is a brand new feature that WOSM has created to make JOTI work more like a live Jamboree. From here you can do whatever you like. Maybe you’ll check out the sub-camps where you can learn scouting games from around the world and how to connect with other scouts. Maybe you’ll join a campfire in the Campfire Circle. Maybe you’ll go to the Global Development Village or Science Lab (two cornerstone programs at all World Jamborees). Whatever you do, you should be sure to check in at the Main Gate where you can find out who else is participating in JOTI and even how to contact them through Skype or other online platforms. As you dig around the JOTI map, you might see a mention of Scoutlink. Scoutlink is an internet messenger made just for scouts. Simply enter the IRC Chat, choose a screen name and a channel (most refer to the language being used although you’ll also find the help channel for tech support and the Minecraft channel for those who want to join fellow scouts on Minecraft. ), and connect! Scoutlink is open all year round, although it gets busiest during JOTI. While you’re exploring Scouts online, check out the Scout World Map. 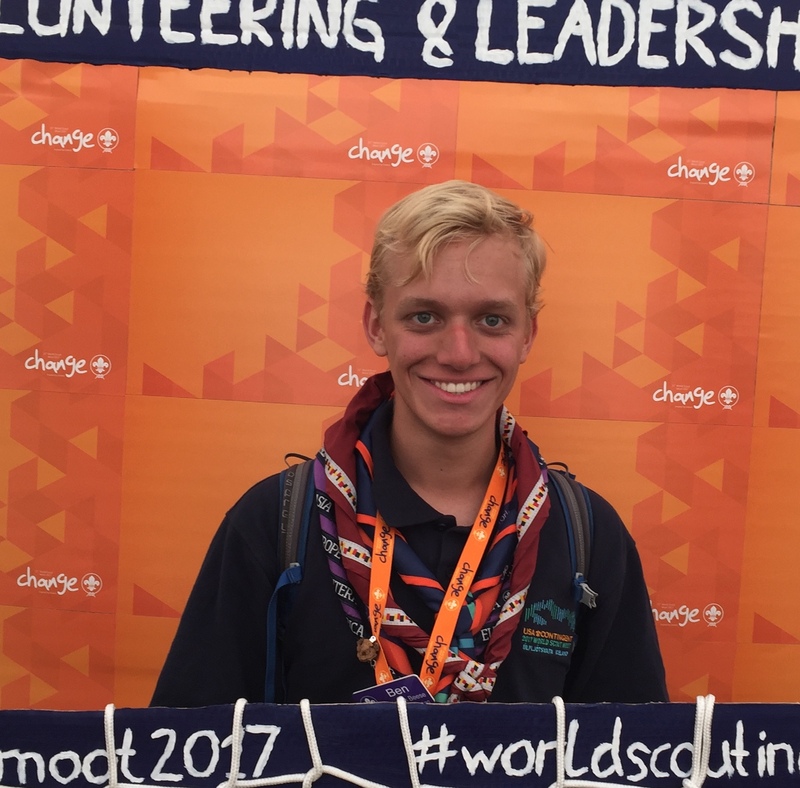 The World Map shows scout service projects from around the world. 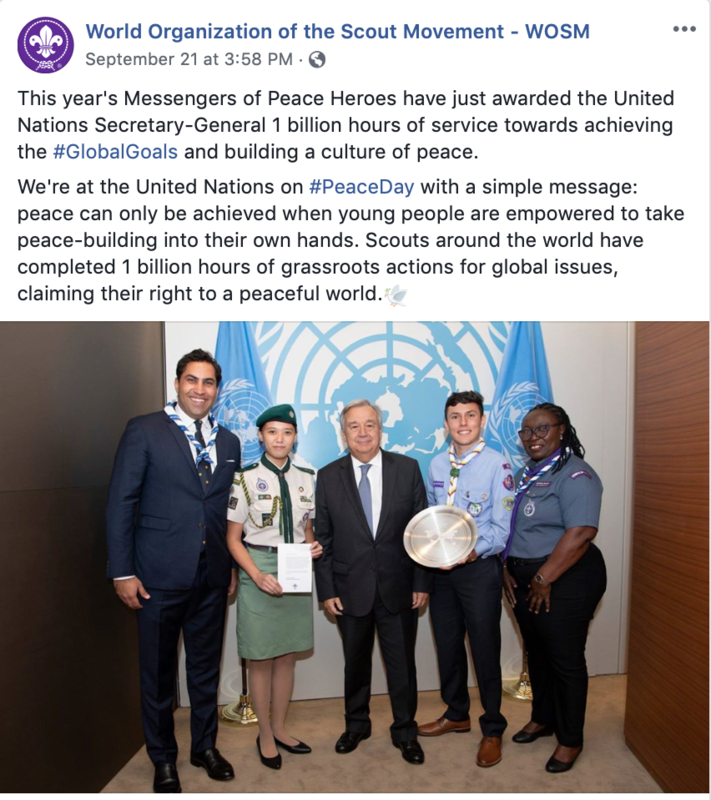 At the time of writing, Scouts have globally documented 1,154,036,112 service hours and counting since 2012 (which we just presented to the United Nations!). You can also post your own service projects to add to the count (and earn a Messengers of Peace badge). What about Jamboree on the Air? Jamboree on the Air, the older of the two events, is also held on October 19-21. JOTA connects scouts the old-fashioned way, via radio. Many councils organize JOTA events with local or scout Ham Radio stations. The best way to get involved here is to contact your council and/or local Ham Radio stations to see if anyone is hosting or is willing to host a JOTA event. This is a great chance not only to talk with scouts directly from other sides of the world, but also to learn about radio technology and broadcasting and work towards both the Citizenship in the World and Radio merit badges and similar Cub Scout adventure requirements. You can learn more about amateur radio and Scouting at the JOTI Radio Base. Of course! The BSA has both a JOTI and a JOTA 2018 patch that you can get after attending an event. WOSM also has their 2018 JOTI/JOTA Patch which you can get through the JOTI Scout Shop, but that’s not all! Participating in a JOTI/JOTA event is a requirement for the BSA International Spirit Award, one of the most rarely earned awards in the BSA. The conversations you have during JOTI/JOTA might also inspire you to do more scouting service, leading to a Messengers of Peace project (with the associated badge, of course) much like this Cub Pack’s online international campfire. This is also an opportune time to review online safety and best practices by earning the BSA Cyber Chip. The internet can be a dangerous place, but with proper care and supervision, it can also be as great a place for scouting as anywhere else! Looking for more information on JOTI/JOTA? Follow the below links or call your local council.